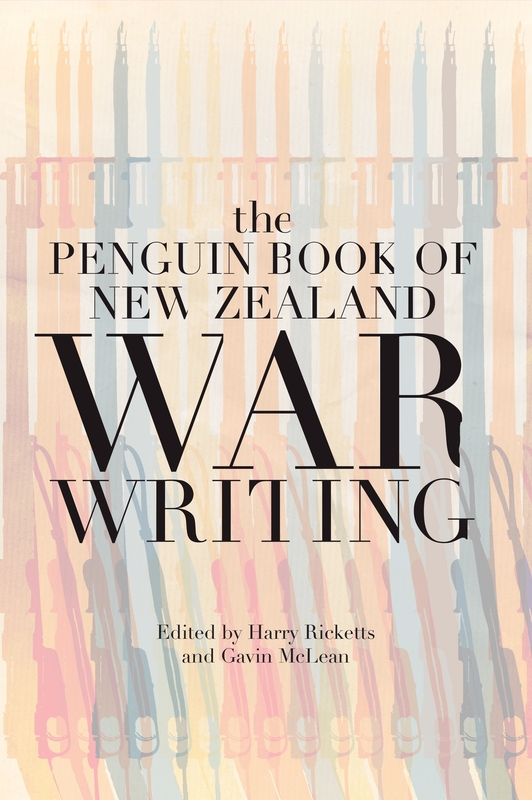 A rich interplay of different kinds of writing about different kinds of war, from early pre-colonial conflicts through to the World Wars, Korea and Afghanistan. Warfare, both at home and abroad, has shaped the way New Zealand defines itself: through camaraderie and courage, patriotism and politics, identity and nationhood. Soldiers writing from the front, journalists on the ground, biographers examining the lives of key figures, poets, novelists and playwrights reflecting on the experience of combat — these have all helped to form the way we think about war and so the way we think about ourselves. 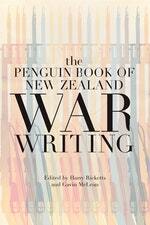 The Penguin Book of New Zealand War Writing features creative responses to conflict, such as a waiata written about an inter-tribal skirmish, short stories on the World Wars, extracts from plays and novels set in such campaigns as Chunuk Bair and Vietnam, and works by various poets, including James K. Baxter, Eileen Duggan, Denis Glover, Allen Curnow and Robert Sullivan. There are vivid accounts by journalists reporting home as well as by soldiers recalling their experiences in the trenches, the desert or in the air. Rounding out this fascinating collection are thoughtful retrospective commentaries on the impact of wars from precolonial times up to Afghanistan. Love The Penguin Book of New Zealand War Writing? Subscribe to Read More to find out about similar books.